Watches, Autos, Boats & More! 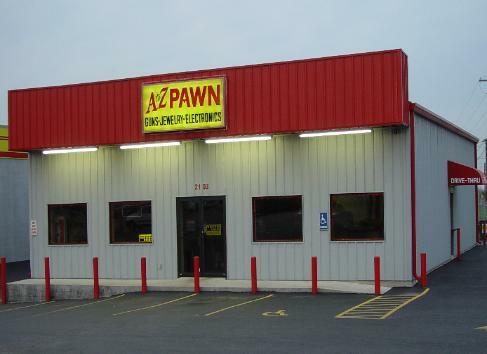 See A to Z Pawn Today! Quick Cash of Arkansas, Inc.